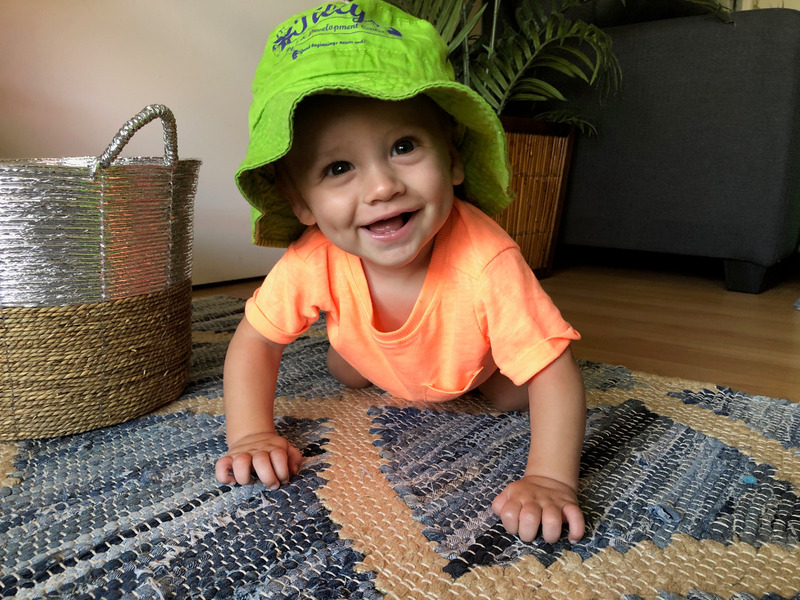 Tillys Play and Development Centre are a privately owned family business that prides itself on providing the highest standard of early childhood education and care. We have been providing high quality education and care for your most precious assets since 1994. 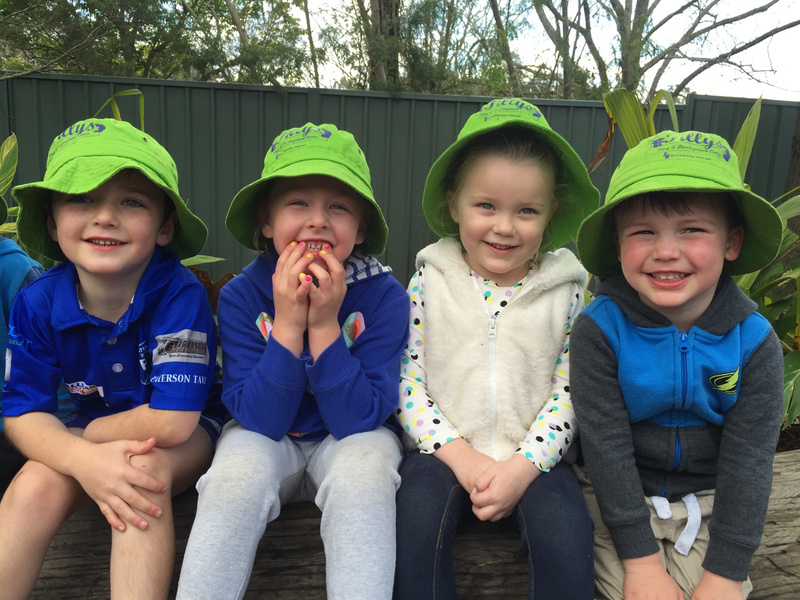 For your convenience we have centres at various locations across Newcastle and the Hunter Valley. Our mission is to deliver high quality care to all children and deliver the best educational programs possible. Find out more about Fees and Government Subsidies, Centre Policies plus Family Involvement. Fill out a Waiting List Application Form today and pop in to chat with one of our friendly Centre Directors. 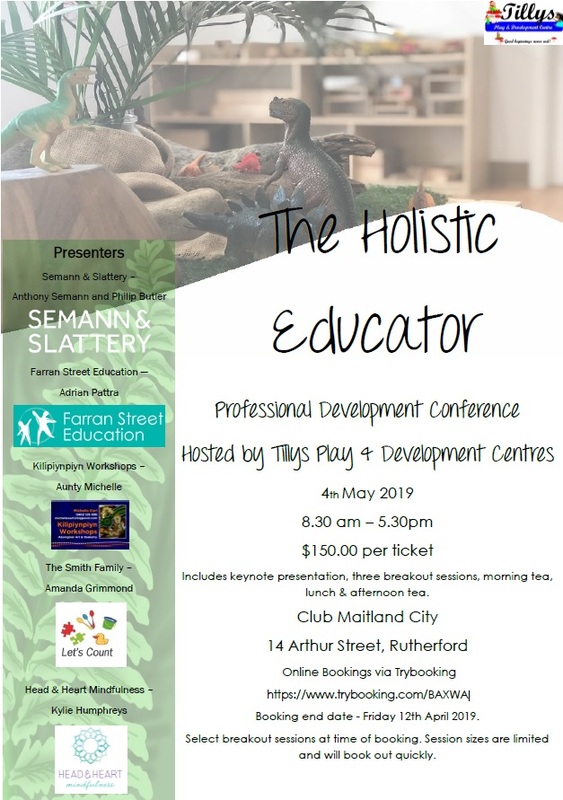 Tillys is hosting a professional development conference available for all early childhood professionals to book in for. 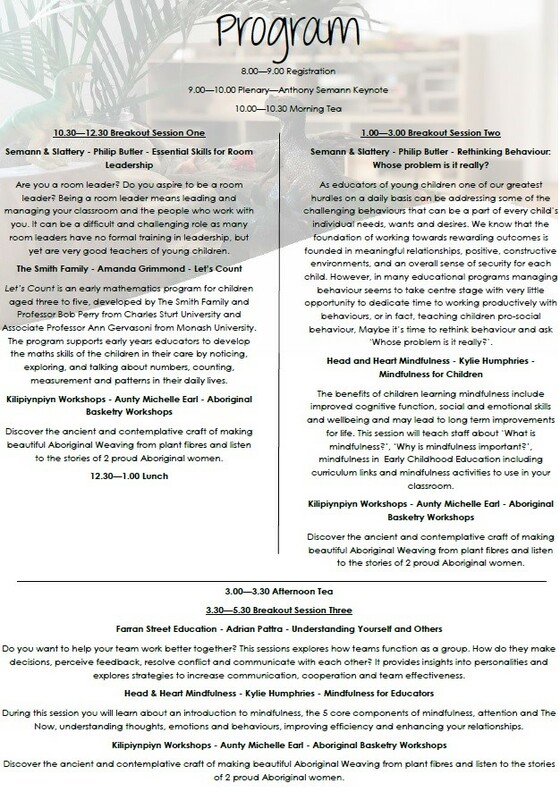 Our aim in the organisation of this conference was to provide opportunities for educators in our local area to come together as professionals and to facilitate access to a variety of professional development opportunities. The conference format provides the opportunity for reduced costs of highly sought after leading professional development providers (including Semann and Slattery) – and close to home for a nice change!